Teclast T8 Tablet -core 2.1GHz 8.4 Inch 2560×1600 IPS 4GB RAM DDR3L 64GB ROM eMMC WIFI Android 7.0 a 166.09€ -37%! 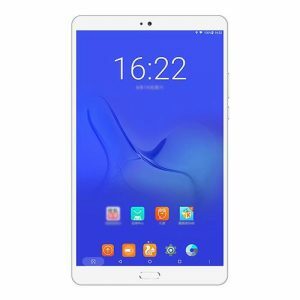 Teclast T8 Tablet -core 2.1GHz 8.4 Inch 2560×1600 IPS 4GB RAM DDR3L 64GB ROM eMMC WIFI Android 7.0 a 177.95€ -32%! Teclast T8 Tablet -core 2.1GHz 8.4 Inch 2560×1600 IPS 4GB RAM DDR3L 64GB ROM eMMC WIFI Android 7.0 a 169.48€ -35%! Teclast T8 Tablet -core 2.1GHz 8.4 Inch 2560×1600 IPS 4GB RAM DDR3L 64GB ROM eMMC WIFI Android 7.0 a 167.78€ -36%!